Every now and then, at the bottom of the online slot machines, you will see one extra button with the word “Gamble” on it. This is the Gamble feature, and, in this article, we will explain how it works. Adding an extra gambling feature to an already intense gambling slot game may be a bit over the top, but with a little knowledge and concentration, and a lot of luck, you can end up with life-changing prizes that whose numbers go over the roof. 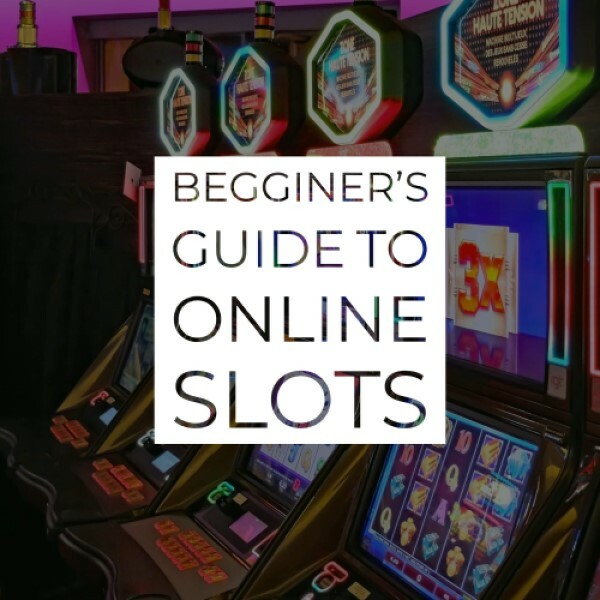 Some of the more experienced online slot players have probably seen this feature and many of them already tried playing it, and they can easily state the danger that comes with this feature. For the ones that meet with the Gamble feature for the first time, it’s a mini-game that allows you to gamble your most recent win. 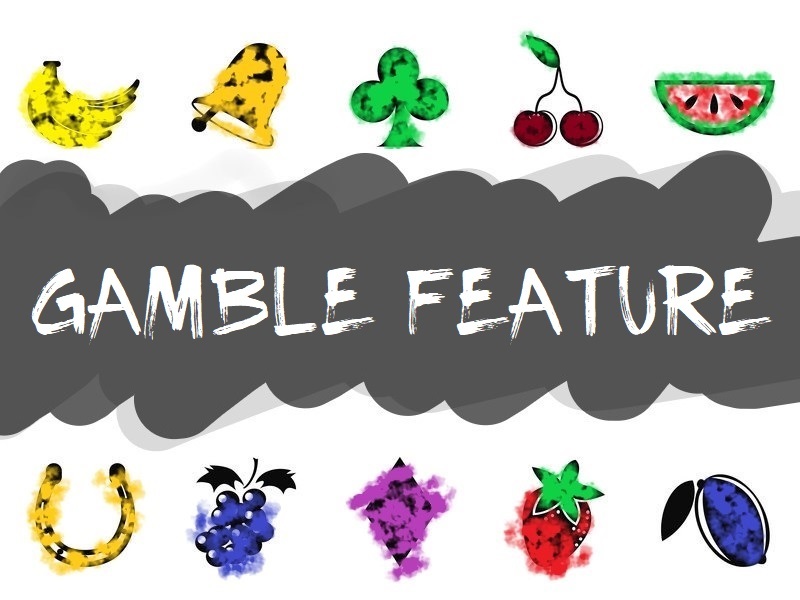 The Gamble Feature is a button that connects closely to the Auto Play and the Bet Max as extra features in the online slot games, but while the other two features are here to facilitate what you can manually do, this one can actually win you a lot of money or lose everything you’ve got. The Gamble feature allows you to either significantly increase your winnings or completely lose them all, but the best part is that you can stop whenever you desire i.e. you can go up to five cards in the 50/50 card gamble feature, but if you decide to go for two only and guess the two, you can cancel it and proceed with the regular game. There are several different gamble features that we will explain just below, and each of them brings the similar concept of playing, and each of them can award you with either x2 or x4 Multiplier of your last win, so let’s look at them. This is the standard gambling feature that you are most likely to encounter in the slot games you are playing. The 50/50 Gamble Feature is the first of its kind to appear, and in order to win you are playing with playing cards and you need to guess whether the next card that you play will be lower or higher in number compared to the previous card you flipped. As we already mentioned, with the gamble feature, you are playing and gambling your last win, and by guessing the next card, you will receive double the amount. This Gamble Feature also has an option to quadruple your amount, and it’s a game where you need to guess the next suit of the cards and guess whether it will be hearts, spades, clover or diamond. Keep in mind that this feature gives you only ¼ odds while the upper one stands on ½ odds. Whichever option you choose, you can’t bet more than five cards in a row for one win, and if you reach to that level, the game will automatically add the winning to your stake and you can keep spinning the reels for more wins and more gamble features. Another 50/50 chance game called Heads or Tails Coin Gamble feature and it can be found mostly on the BetSoft Gaming powered gems, and because of the 3d slots, a big element of life is given to these slots, and to the gamble feature as well. As every other heads or tails game, here you will be joining a man that will toss a coin with you previously stating the desired side of the coin, whether heads or tails. If you manage to guess the side of the coin your amount will be doubled, while if you lose the track, you will end up with a big zero. Same as the previous feature, you can only go as far as five consecutive guesses, and if the 5th one is right, the game will automatically collect the winnings and add to your stake. As the name suggests, in this gamble feature you need to toss the dice where three dices leave out of the cup held by a strange looking one-eyed green monster with his three-eyed orange friend from behind. This feature also comes from the BetSoft oven, and it’s only implemented in their games so far (Don’t get this for granted, as there might be a game with this feature coming out at this very moment). The feature, like almost all the other features, works with a 50/50 chance. The three dices will be tossed at the same time, with you previously stating whether the total number will be even or odd. Your chances are absolutely the same to guess either one of them, and same as the other games, if you manage to guess it, you will double your win, while if you guess wrong, you will lose your last bet. Your Gamble is one of the most recent gamble features that are present in the modern games, especially the Microgaming new slot machines. With this feature you only control how much will invest when taking the option – the rest is on the machine. This gamble feature works in a way that it has a compass-like circle on the screen with a needle in the middle of it. You need to select an area where you want the needle to land. After that, you divide the screen in half according to your desires, and you choose which side will be the winning site, and which one will be the losing side. You can lower the risk by selecting a larger territory at the start of the game, while if you aim for bigger wins, select a lower territory that will bring you more. We would like to give some heads up to all the people which enjoy the Auto Play option and want to sit back and relax while the slot does the trick for them. The Auto Play option doesn’t go well with the Gamble feature, as you need to win something and trigger the green flashy button at the bottom of the screen (in most of the games) while during the Auto Play feature you won’t be able to click it as the game immediately goes to the next spin. As we wrap up the article, we will give you several tips to completely get to know the gamble feature and get the best out of it. When you begin to play any of the games that we have mentioned above, whichever you decide to play, will have a limit to the playing. You won’t be able to play more than five consecutive gambling games, and you don’t need to because the risk of losing the 5th round is simply losing a life-changing amount if anyone had the guts to reach that level. The other thing is that there will be an effect on the maximum payout percentage of that slot playing session. With several winnings in the gambling feature, the overall payout percentage will increase while losing several consecutive gambling features will have a negative effect on your RTP for that session. Always chose wisely and play with a balance, not running towards the Gamble feature every time you have a win. Some of the Casinos offer a free gamble feature that will help you with the learning of the gamble feature in all its different forms and shapes. There may be some other innovative gambling feature in meantime, and if there is, let us know via e-mail or in the comment section below so we can include it in this article. Best of luck with the slots and the Gambling Feature.